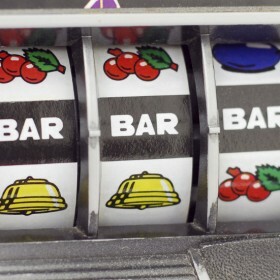 Microgaming has developed some of the most iconic pokies of all time and we all have our favourites, but having played a vast number of their games, here is the King’s top ten Microgaming Pokies, in reverse order. 2. Major Millions – A hugely popular progressive slot with a huge jackpot that attracts many players hoping for that elusive big win to change their lives forever. 1. Mega Moolah / The Dark Knight – All Mega Moolah series games, plus the Dark Knight, are undoubtedly the crown jewel for Microgaming, the Millionaire-Maker slot regularly offers jackpots of several million and it has paid out well over 20 times since its inception. 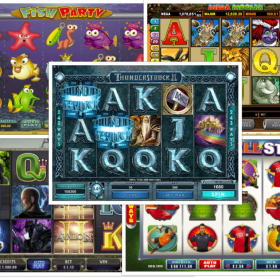 You can try any of these online pokies for free by selecting a Microgaming online casino such as Casino Action or Nostalgia Casino. 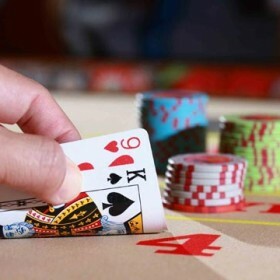 Read our casino reviews to make sure you find the casino that suits you best. 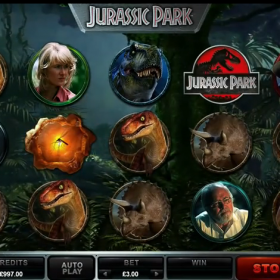 Play free pokies today!